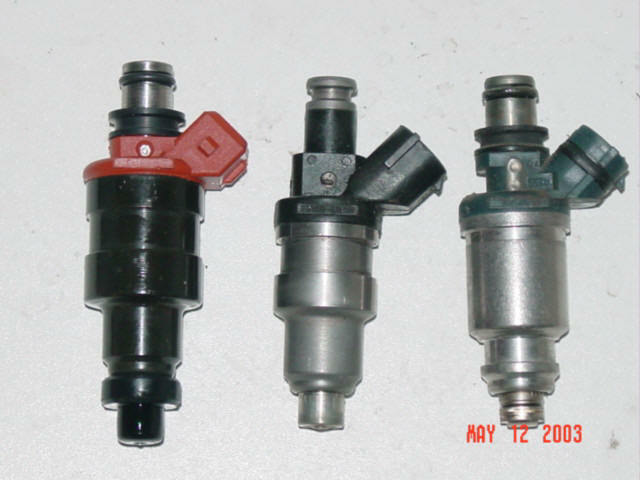 The stock Lexus SC400 and LS400 1UZFE injectors are top feed high impedance 13.8 ohm with 251 cc/min and estimated around 50.2 bhp each injector or 401.6 bhp total. 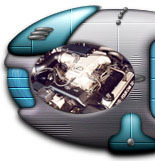 If you plan to have any type of forced induction like turbo, supercharged or NOS, larger injector will be needed. Stock injector is max out around 6-7 psi. Anything higher than that will require larger injectors. Upgrade to 440 cc/min will yield around 86.0 bhp each that is around 688 bhp total. If you want to know how many horse power is your injector good for. Just use the injector size, usually its in cc/min. time 5. That will give you bhp. 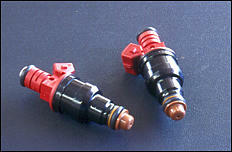 More Injector information For Example: Stock 1UZFE is 251 cc/min time 5 is about 50.2 bhp. 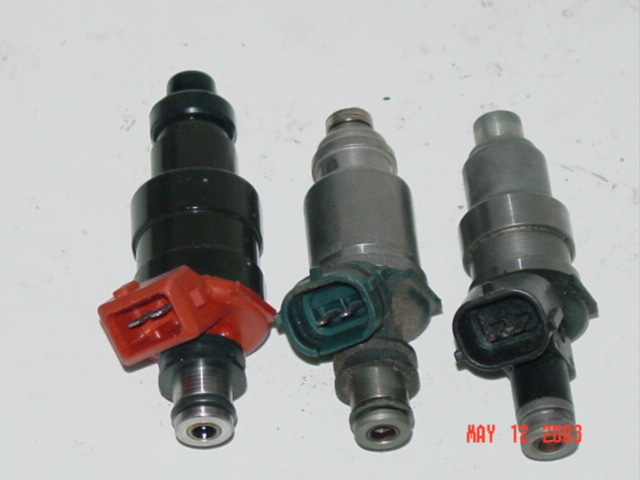 The injectors below are used, but clean, balanced with new O-Rings by injector professional. They are guarantee to work.